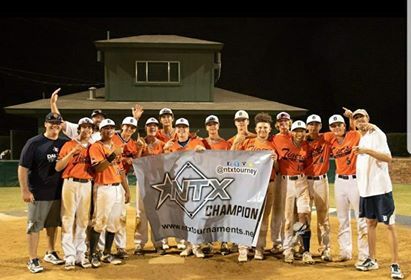 Congrats to 16U Dallas Tigers Davis who won the 16u PGBA NTX Championship last weekend! Dallas Tigers Ahearne 15u and 13u had one heck of a weekend! 1st place Champions!Creating a culture and having players commit to playing the game the right way! 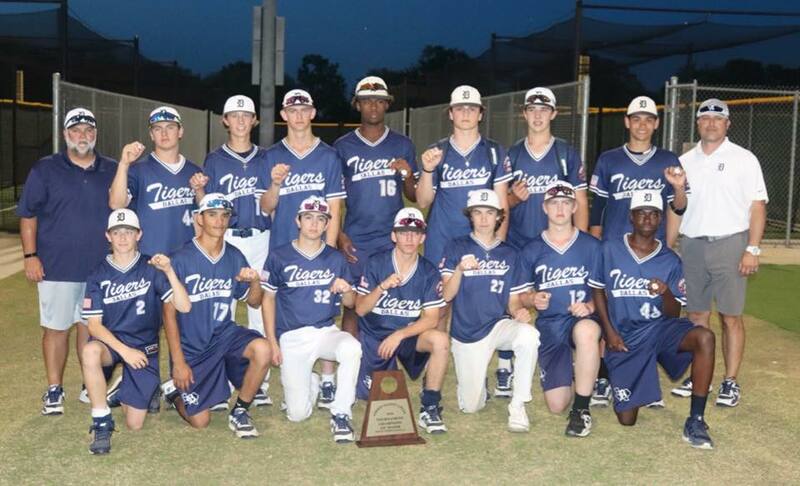 Our 15u team went 6-0 and out scored opponents 40-17 to take 1st place in PGBA 15u North Texas Championship! Our 13u team went 6-0 and out scored opponents 51-15 to take 1st place in the Gene Campbell Memorial! It’s 13u third straight weekend taking 1st place! Great job men!! Happy Father’s Day! 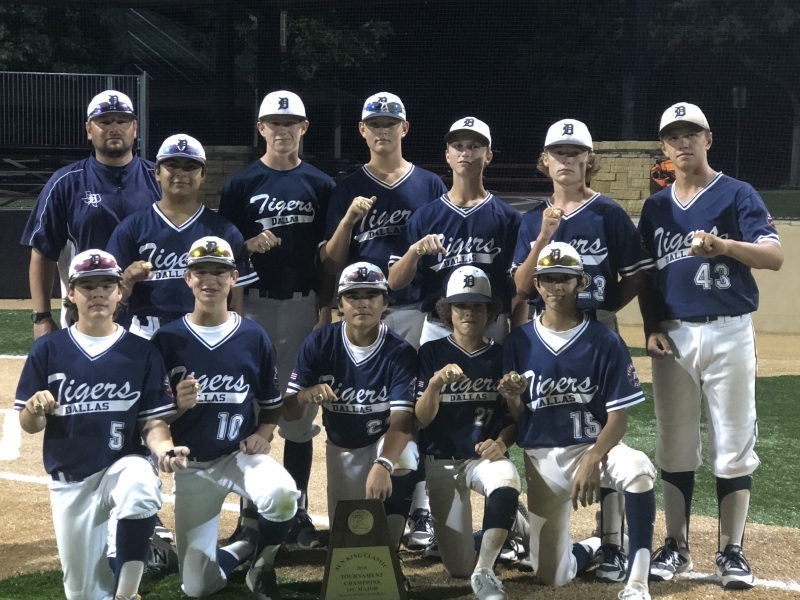 12U Bergman, a top 12U majors team in DFW, is seeking to add 1-2 players to their Summer 2018 roster that includes 2 local WS and a WS trip to Utah in mid-July. Please contact Brett Bergman at 817.846.5420 for further info. 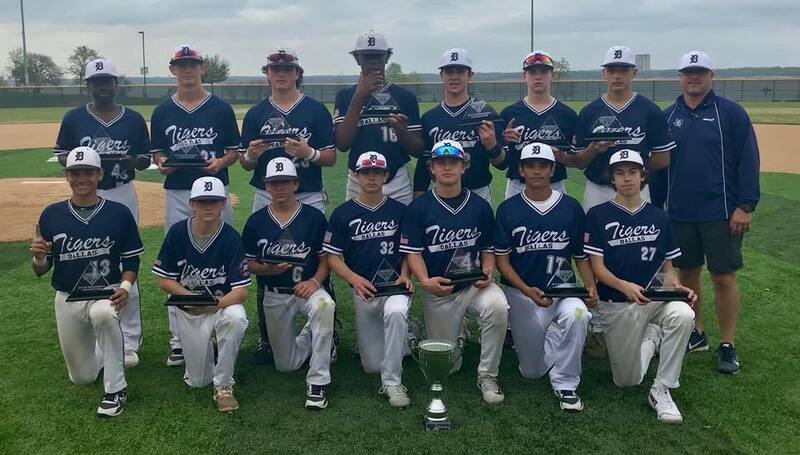 Tigers Ahearne and Tigers Patterson swept the USSSA AAA state championships. Each winning their bracket. We out scored opponents 38-12 on Sunday. Nice win boys! Tigers – Cienega went 4-1 this weekend to capture their fourth tournament championship this season. 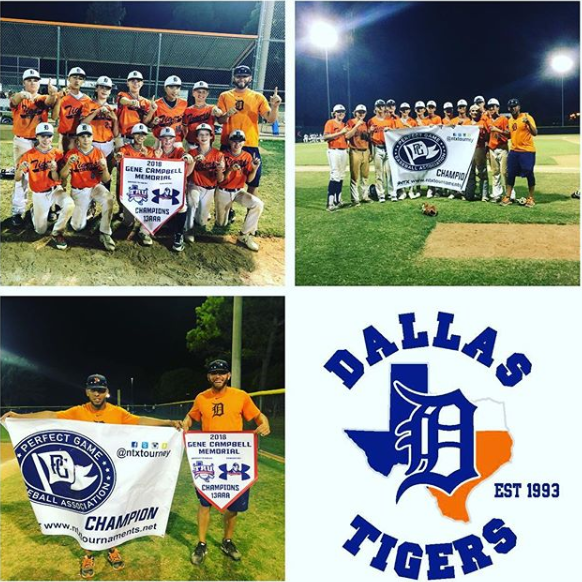 The 14U Dallas Tigers have hit a hot streak with 14 consecutive victories. The team has pitched several 1 hitters, a combined no-hitter, and other clutch performances from the pitching staff. Offensively seems that a different set of players are red hot each weekend. And one of the biggest game changers is the outstanding defense that makes it difficult for opponents to score. 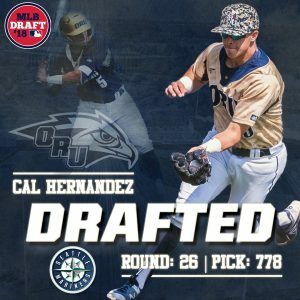 Proud of you guys! 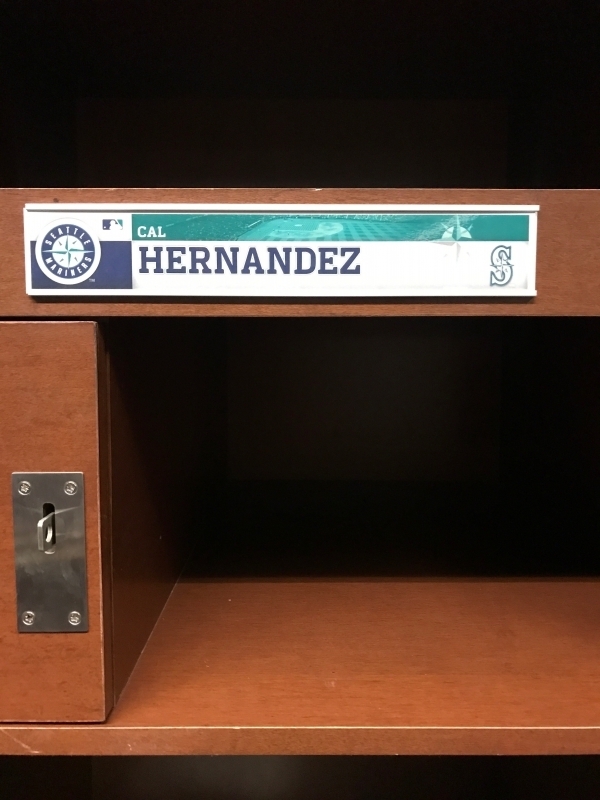 Looking forward to summer baseball. Texas State Championships – Happy Mothers Day!